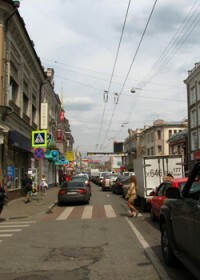 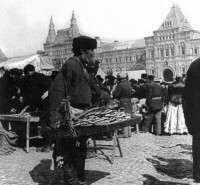 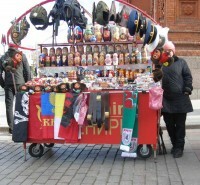 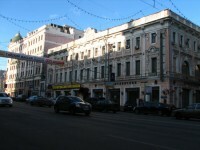 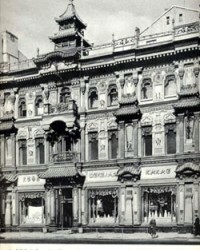 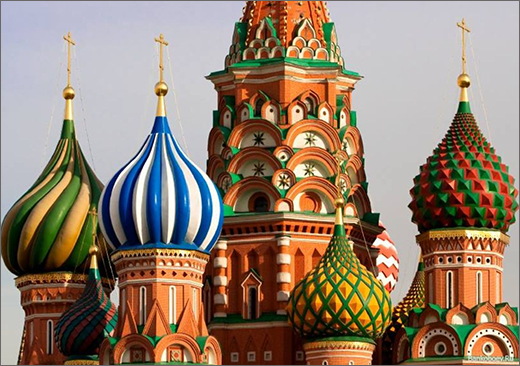 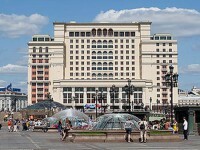 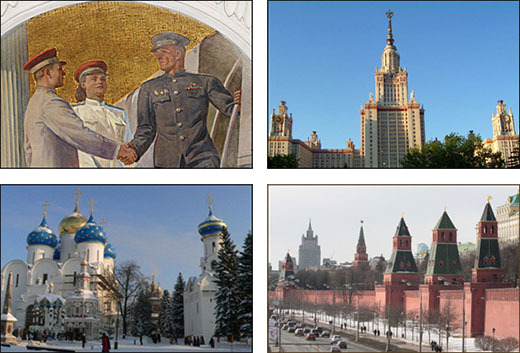 The Kremlin is one more place in Moscow which experienced serious changes in The Soviet epoque. 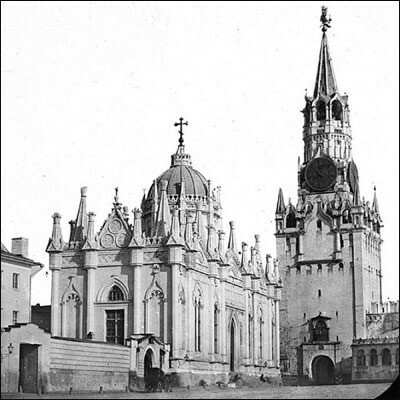 The old photo shows us one of the churches of the Ascension convent. 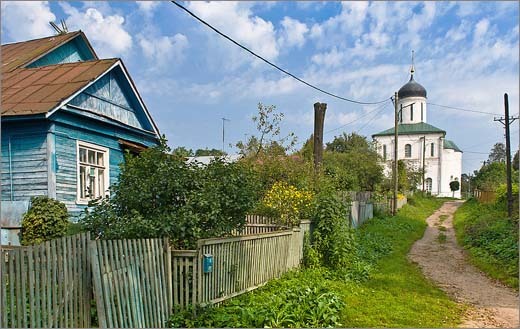 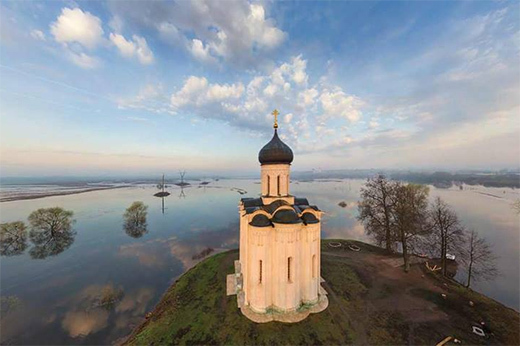 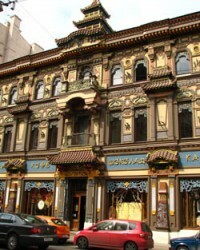 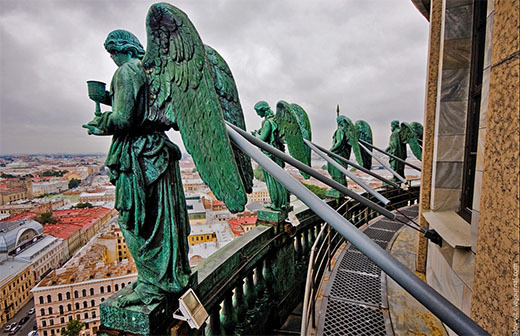 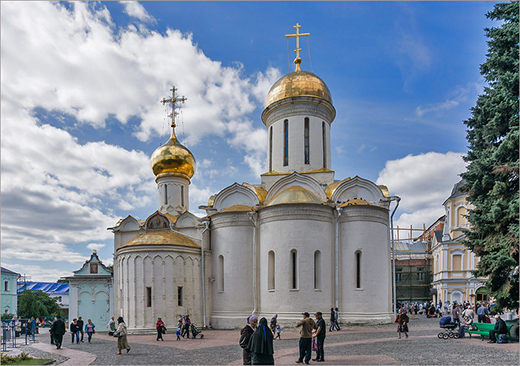 According to a legend it was founded by a Dimitry Doskoy's widow, Edoxia. 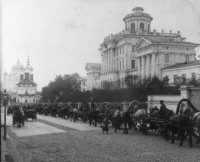 Later it became the burial place of all Russian tsarinas of the Rurikov dynasty. 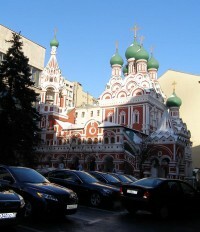 The church of St. Catherine seen on the photo was built in Neo-Gothic design by Carlo Rossi in the 19th century and became a pearl of the convent. 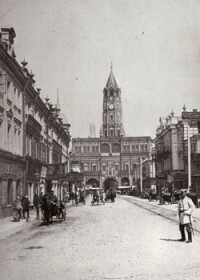 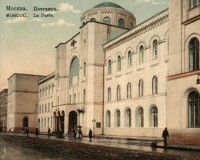 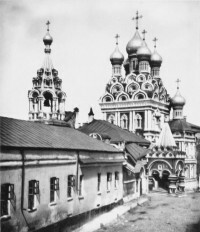 However, in 1929, the monastery complex was dismantled by the Soviets in order to make room for the Red Commanders School, named after the All-Russian Central Executive Committee ( the supreme legislative, decision-making and controlling government body in the Soviet Union between 1917 and 1936). 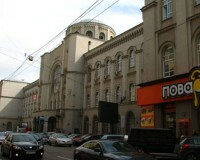 It was constructed to match to the nearby building of Senate. 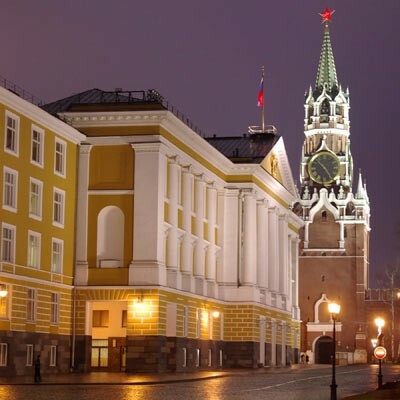 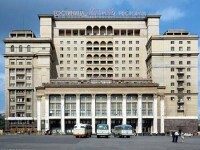 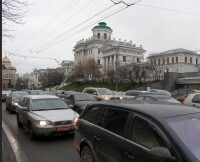 At present, the edifice houses various administrative departments of the Russian President's Office and the Kremlin Commandant's Office.